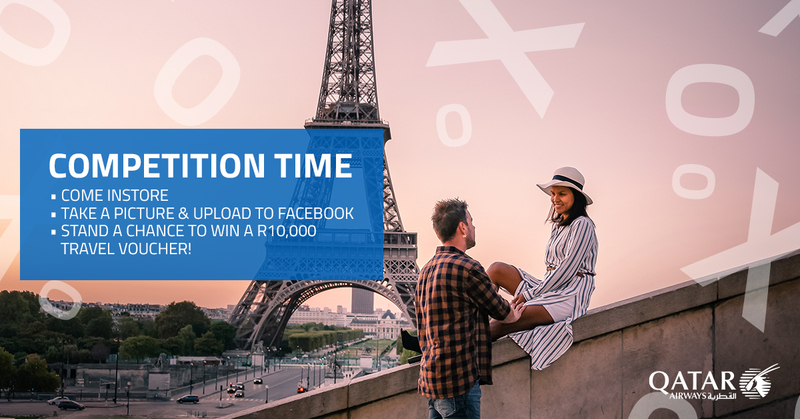 Stand a chance to win a R10,000 travel voucher this month only! All you need to do is pop into the #STATravel store in our mall, receive a quote and take a picture at the photobooth. Remember to be extra creative and stand out from the crowd!